The field of economics presupposes rational actors. But people aren’t always rational, and this may be especially true when it comes to money! We all know someone who constantly gets in their own way financially. There are reasons why these mistakes occur—and the field of behavioral finance seeks to explain them using both economic and psychological principles. There are nearly 200 cognitive biases that can influence our decision-making capabilities. 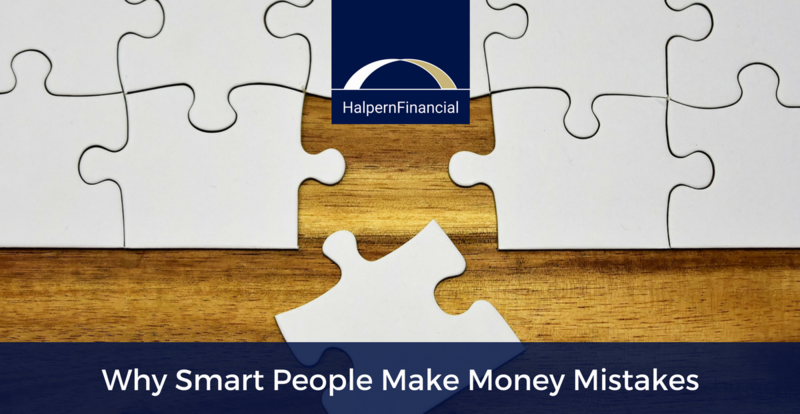 Here are a few to help explain why smart people sometimes make financial mistakes. Avoiding negative financial information by sticking your head in the sand. As with any other part of life, ignoring a problem typically doesn’t make it go away. In the case of a shopaholic who ignores the credit card statements and collections calls, ignoring the problem makes it much worse because the high-interest debt compounds and grows quickly. 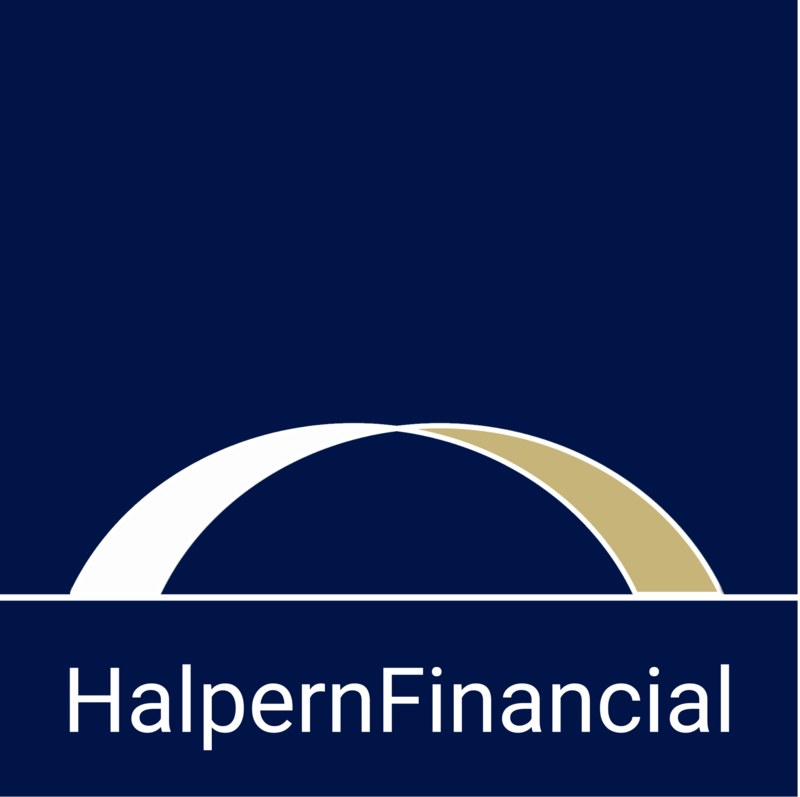 Facing a big financial problem is intimidating, but with the right tools and assistance it is possible to change your circumstances. Ascribing more value to things you already own. The endowment effect can get investors into trouble when they have held a losing position for decades, sometimes for sentimental more than financial reasons. Believing that future probabilities are altered by past events, when in reality they are unchanged. We don’t have to look far back to see an example of gambler’s fallacy in play. At the beginning of February 2018, the Dow Jones Industrial Average experienced a historic single-day point drop, followed by further dips, which brought the index into correction territory. By the end of the month, the Dow had largely recovered. Yet the headlines that week were ‘The Stock Market Correction Two Weeks Later: How It Happened, and If It Can Happen Again’, and ‘The Stock Market Could See Another, Deeper Correction Of 15% Later This Year’. These headlines are not only negative, but also misleading. Of course we could see another correction again – this year or ANY year! The probability of a correction did not change simply because we just had one. Placing undue importance on the first number or piece of data you encounter on a certain topic. This can be a problem with salary negotiation and other business deals—you could be selling yourself short by using the first offer as your point of reference. Overestimating the importance/likelihood of events given the greater availability of information. Bitcoin is the perfect example of this in the financial world. In late 2017, during the height of the cryptocurrency mania, bitcoin seemed important simply because every news outlet was covering it and everyone was talking about it. Yet bitcoin is relatively insignificant when compared to other types of global assets. Overestimating one’s ability to make predictions, especially when it would make for a coherent story. This is rampant in financial media—after all, without a good story, it would be pretty boring. Unfortunately, no matter how convincing the story may be, no one can predict the future, much less the future direction of any security. For example—just because the Dow Jones Industrial Average is so old and established, it is tempting to think the component stocks will provide predictable returns for the foreseeable future. But in 2017, the Dow’s oldest component stock, GE, lost 40% of its value and cut its dividend in half. Prior to that, GE had paid a regular dividend since 1899 and only cut it twice: in 1939 and 2009. Past performance is not an indicator of future results! Taking bigger risks during times that seem safe, being more careful when times seem risky (regardless of whether the actual risk has changed). In investment terms, this would describe someone who buys equities when markets are rising because of the perceived “sure bet,” or sells in a falling market to avoid further losses. In reality, the risk has not changed in either scenario (assuming the same portfolio), and neither of these moves has the intended effect. Buying equities after a rally simply ensures you are buying at a high price, while selling into a falling market simply locks in your losses. It is important to avoid making reactive portfolio moves! Feeling the pain of a loss much more than the joy of a gain. Loss aversion can lead investors to be more conservative and risk-averse than they need to be. Just look back to 2008. The feelings surrounding the Great Recession lasted much longer than the recession actually did in economic terms. Your finances aren’t just spreadsheets and numbers—money can be emotional, so it is important to be aware of these mental mistakes that can lead you astray. Being aware of these mental biases or shortcuts can help you make good financial decisions for the long term!